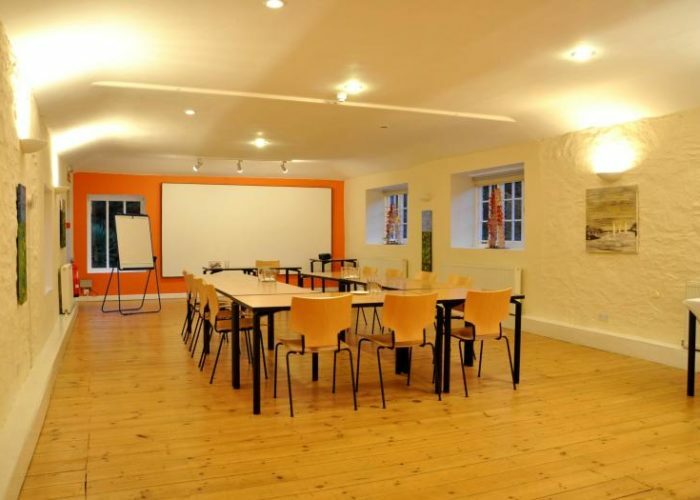 Suitable for group work, larger meetings and conferences. The large room is very versatile. Chairs and Fold-Away tables are available as required. 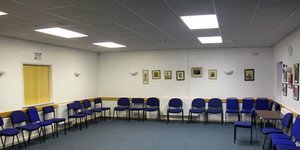 A smaller committee room is also available for smaller groups.